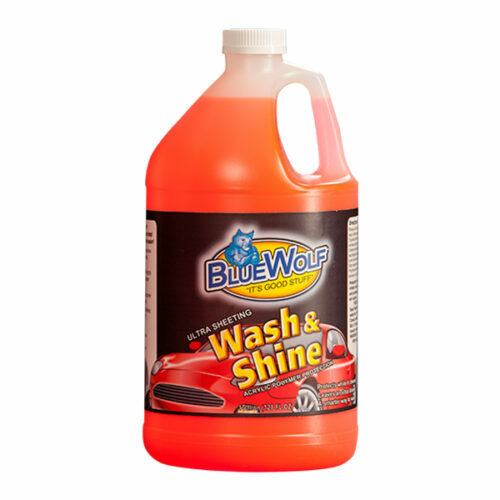 Blue Wolf Wash & Shine is made with Acrylic Polymer Technology! 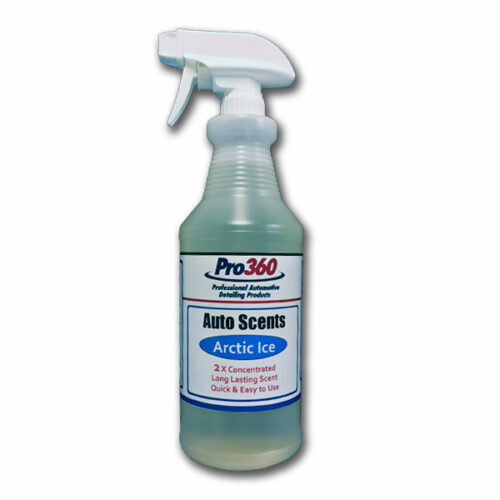 It greatly reduces the need to dry windows and surface due to water sheeting action. 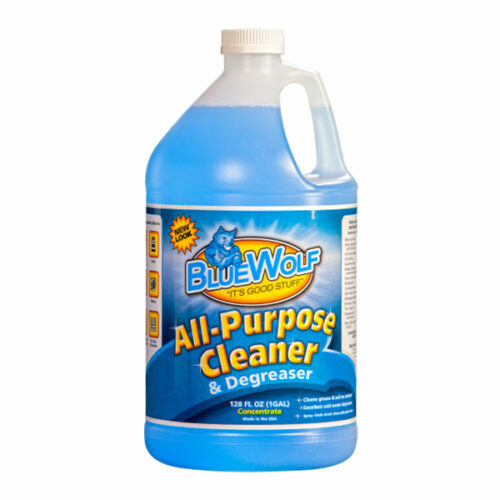 Dirt and grime are prevented from tightly adhering to surface resulting in faster and easier cleaning! Polymers form a durable chemical barrier on glass and all vehicle surfaces. 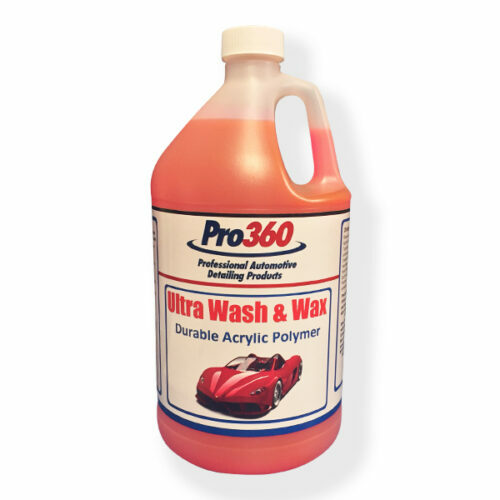 Does not build up, smear, or turn yellow; problems commonly found with conventional waxes. 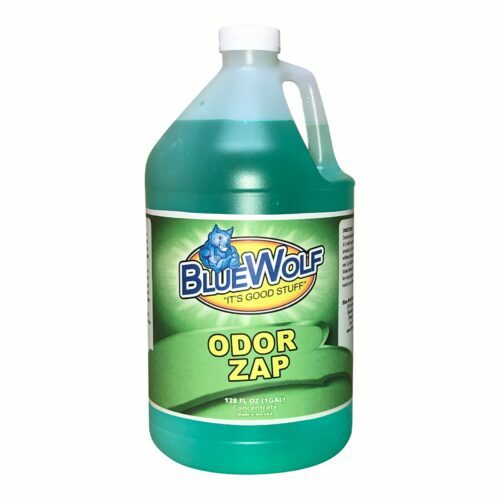 Pour a small amount into bucket. Typical dilution is equal to 1 or 2 ounces per gallon. Read label before use. Rinse car first and cool surface. Apply with wash brush. Creates foam that can be recharged by agitation with wash brush before each application. May be an irritant. Avoid eye contact and prolonged or repeated skin contact. Read label for first aid information. Keep away from children.